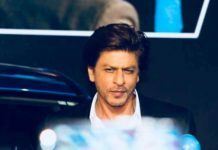 Finally, the list of richest Indian celebrities is out and you’re going to be super-happy on knowing who has topped the list. Any guesses? 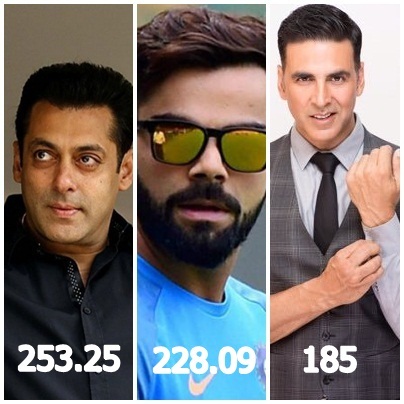 Forbes updates the list on the website and the Bollywood superstar in on top 52 years old Salman Khan ranked on top in the list of top 100 Richest Indian Celebrity.